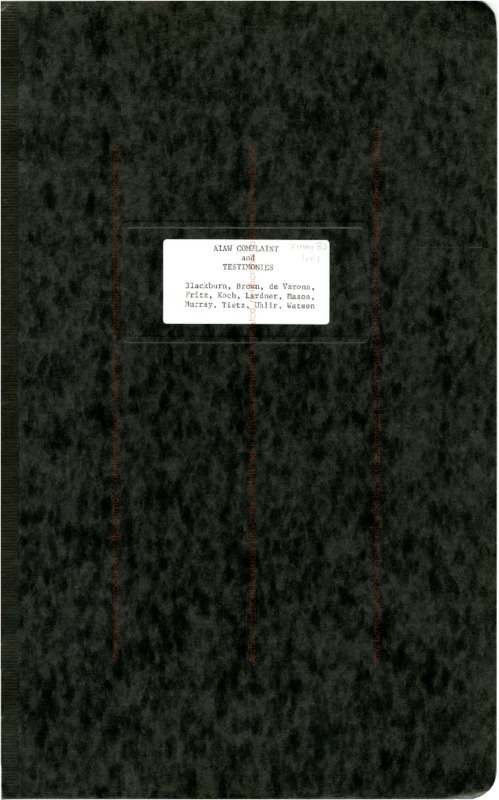 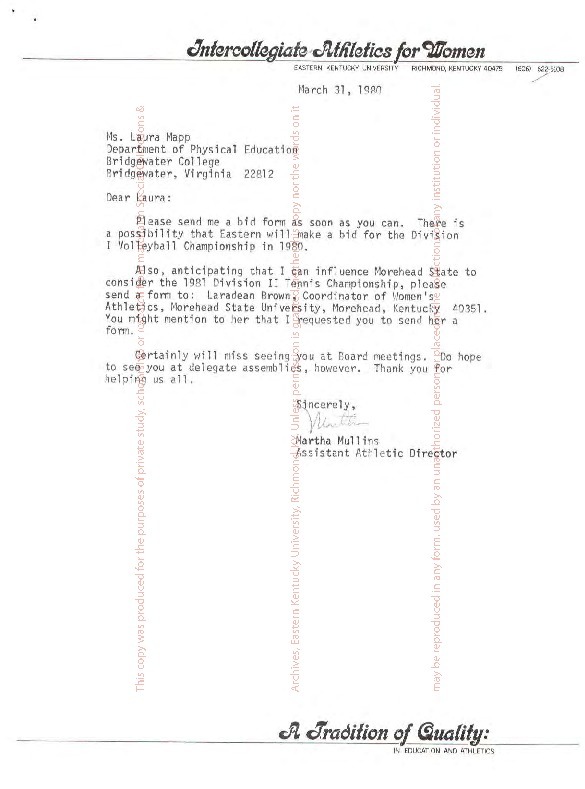 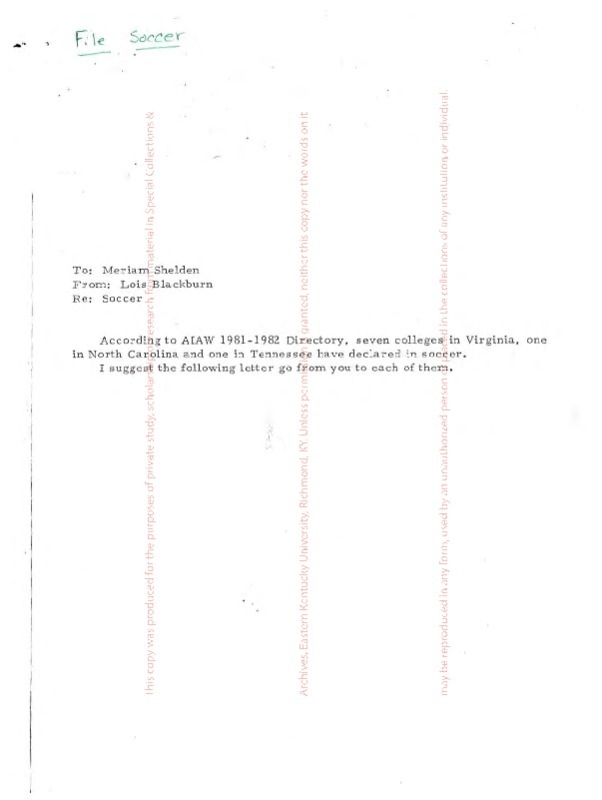 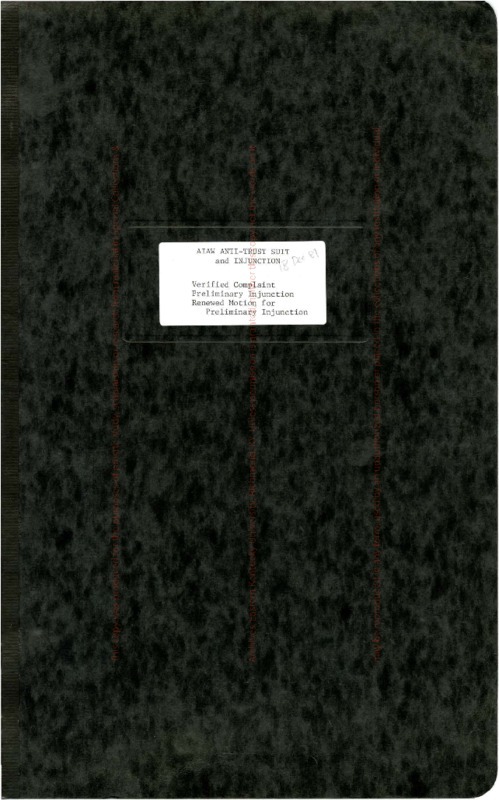 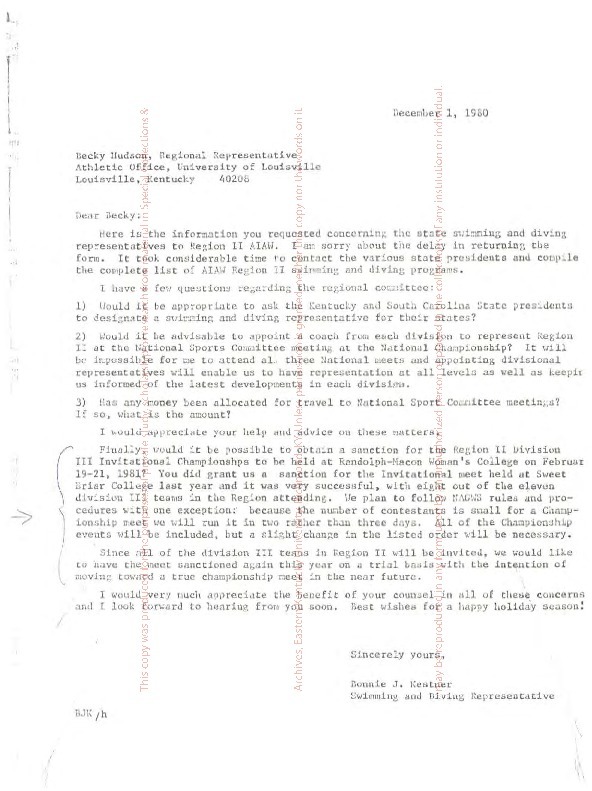 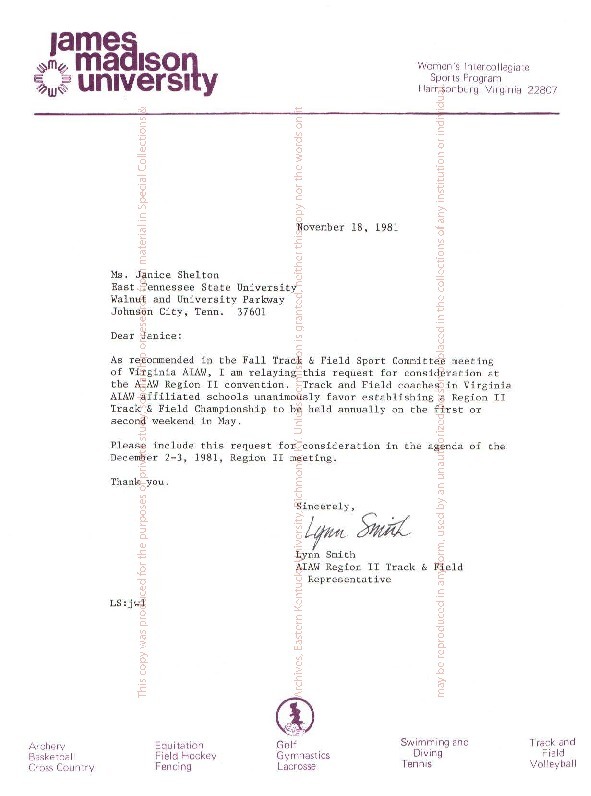 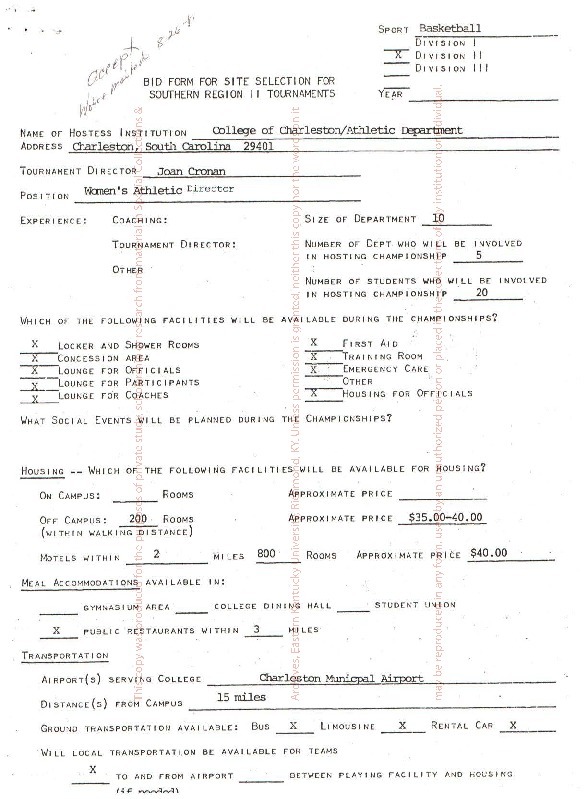 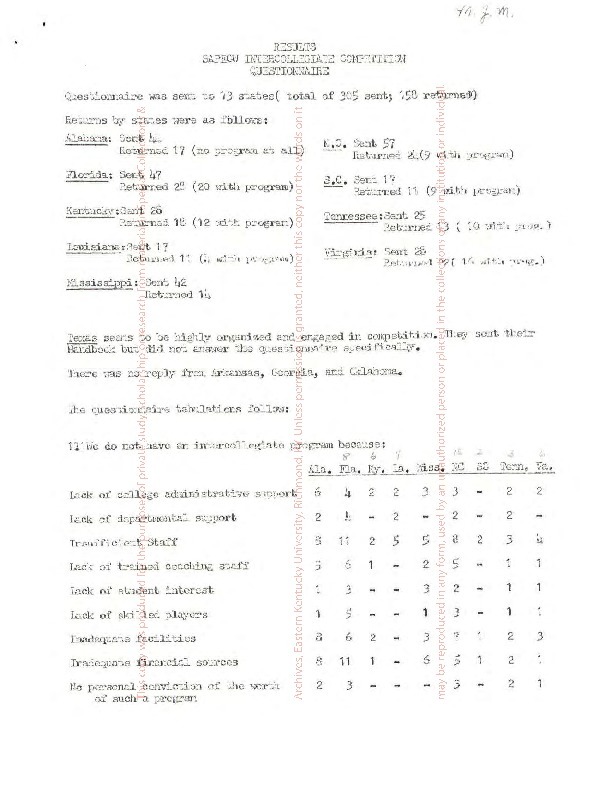 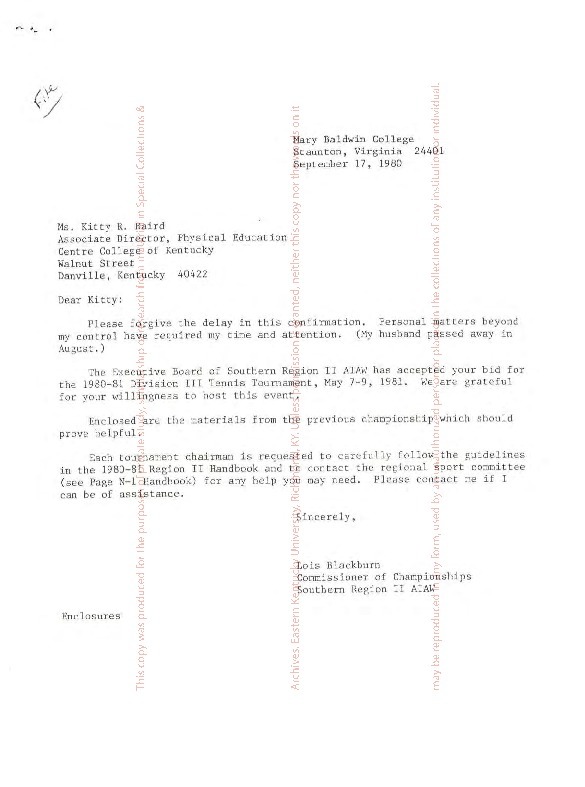 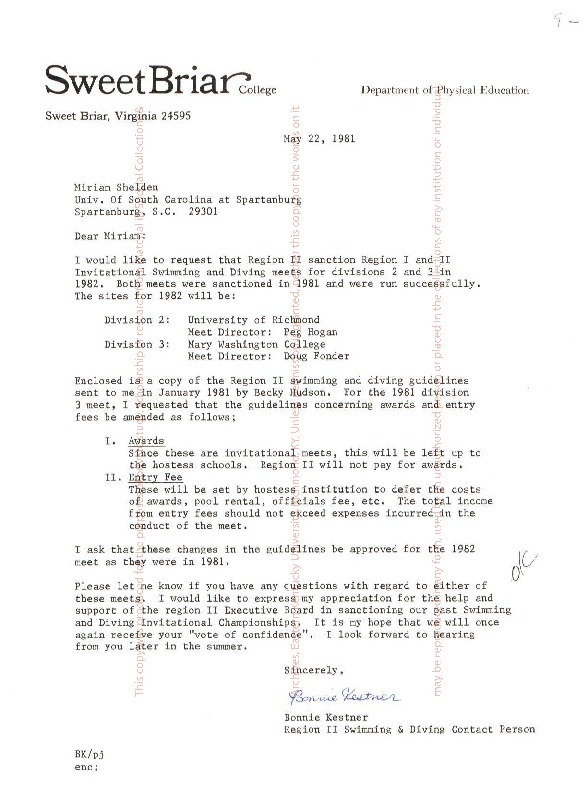 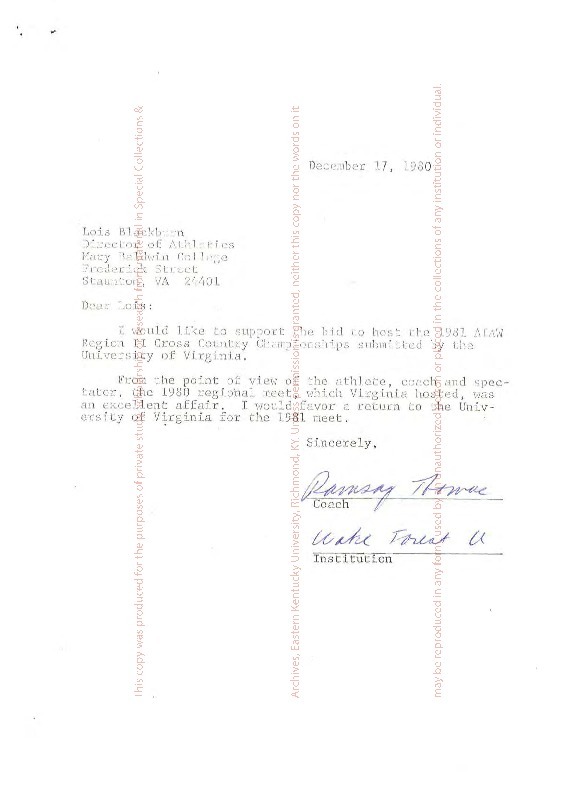 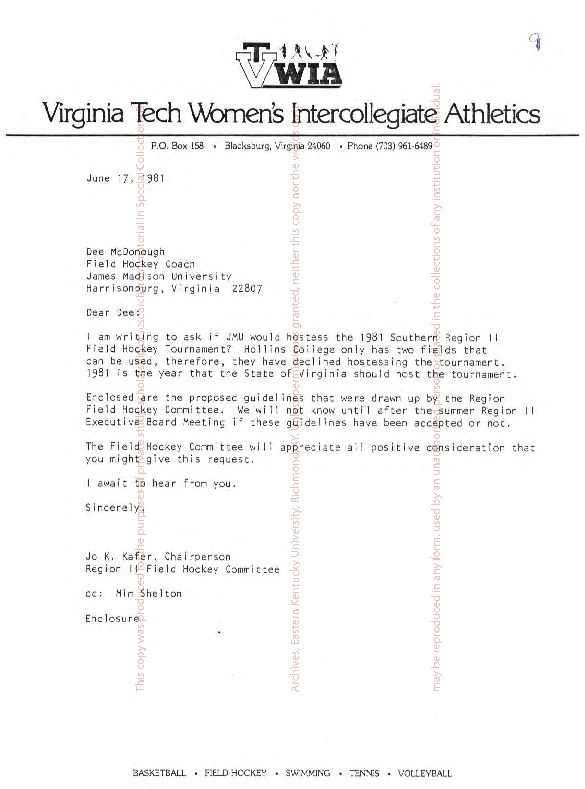 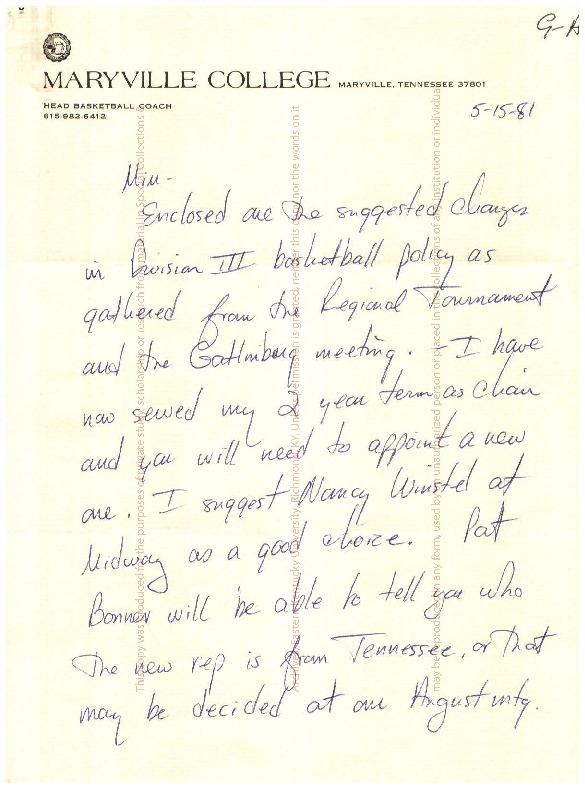 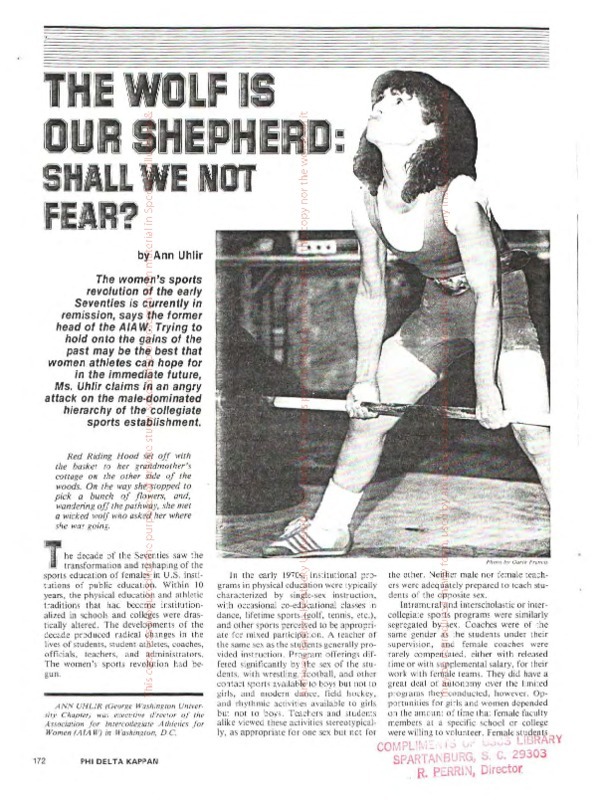 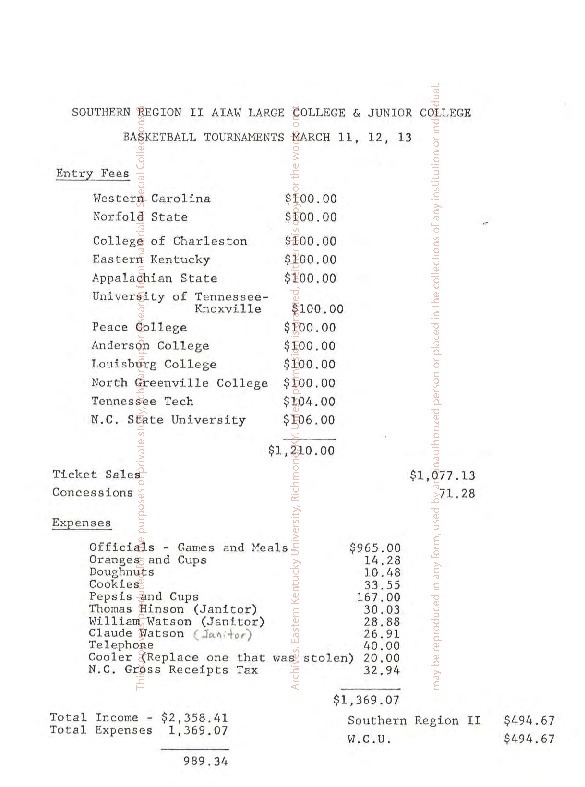 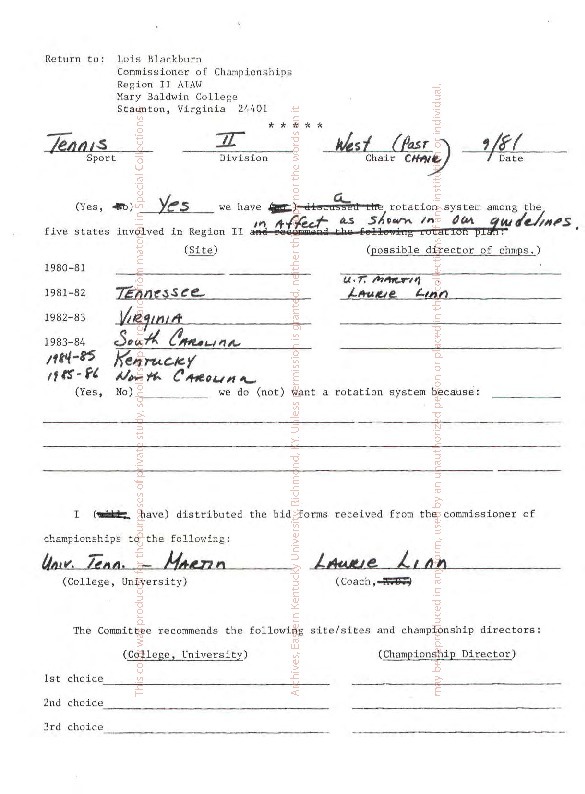 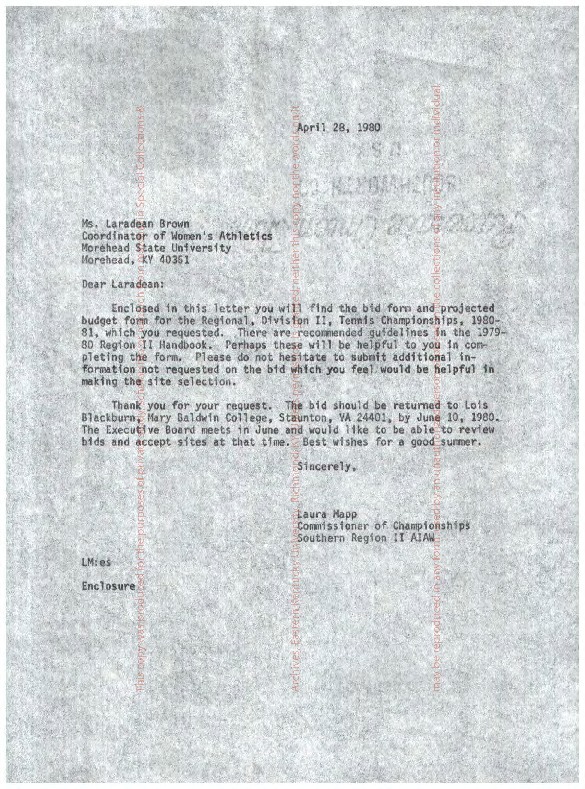 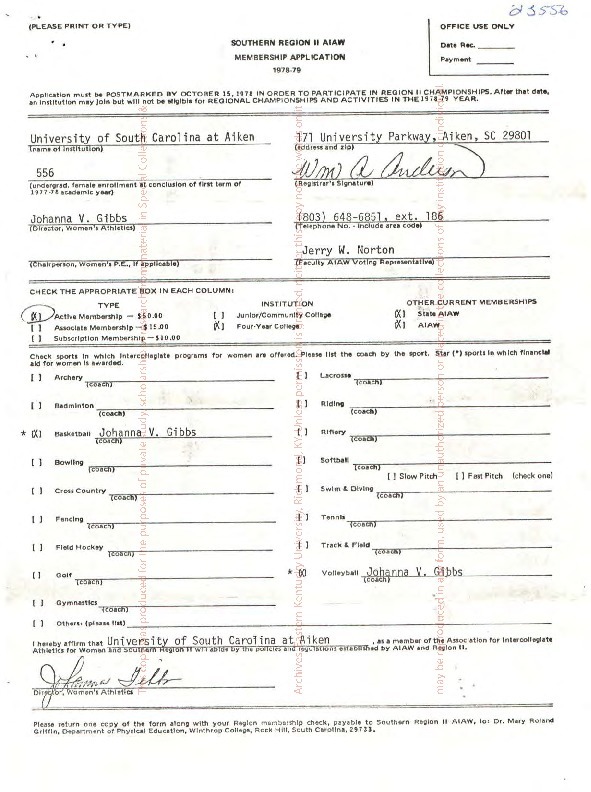 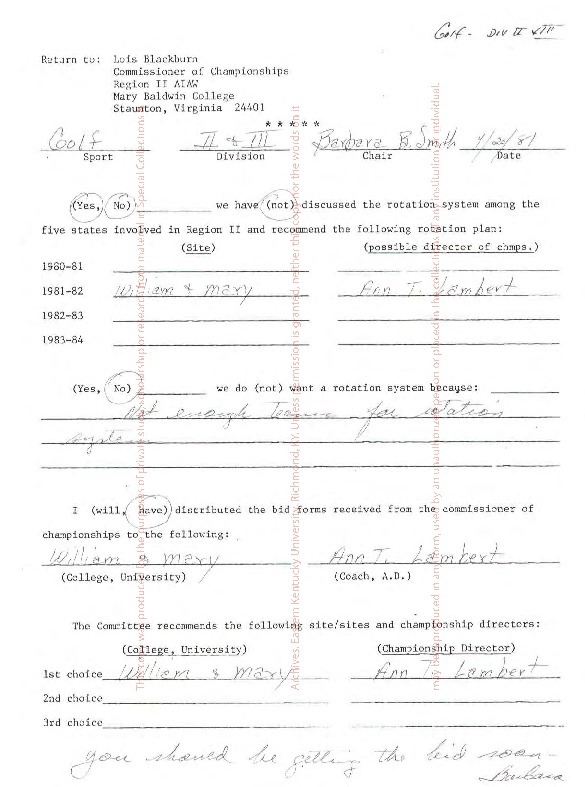 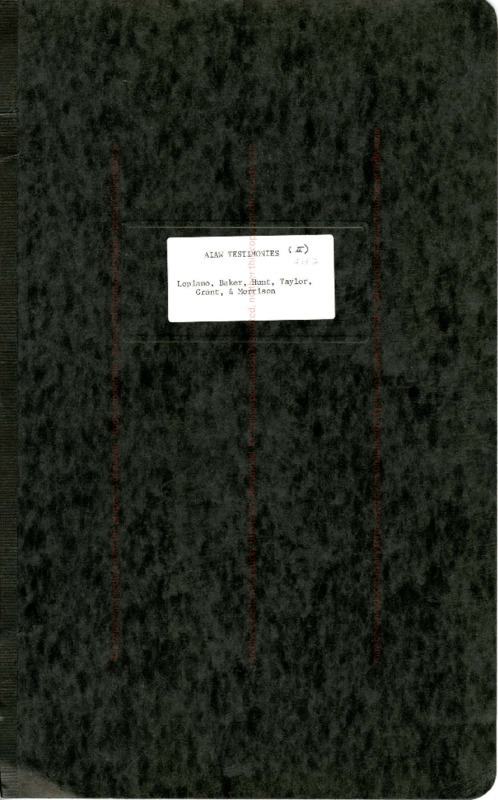 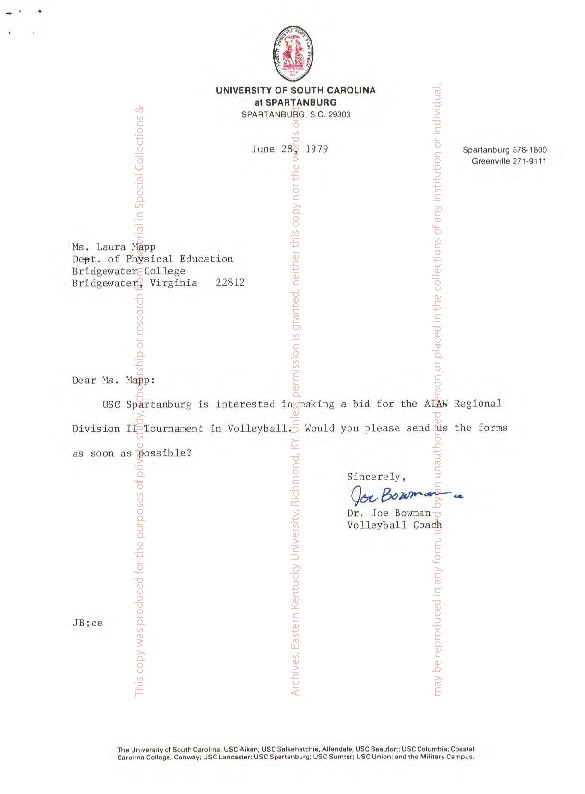 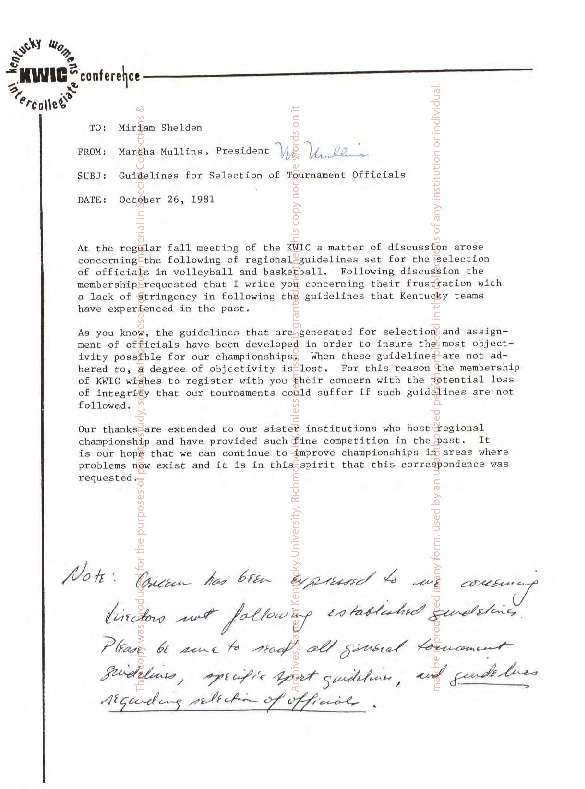 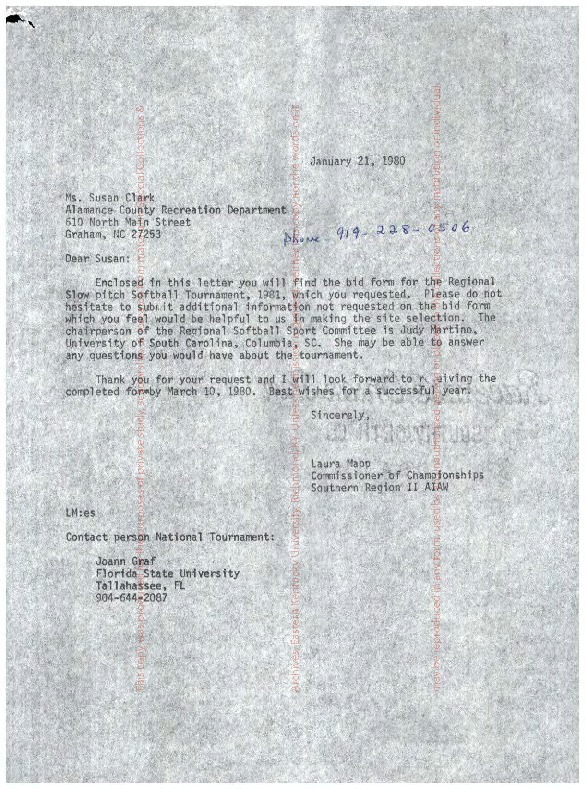 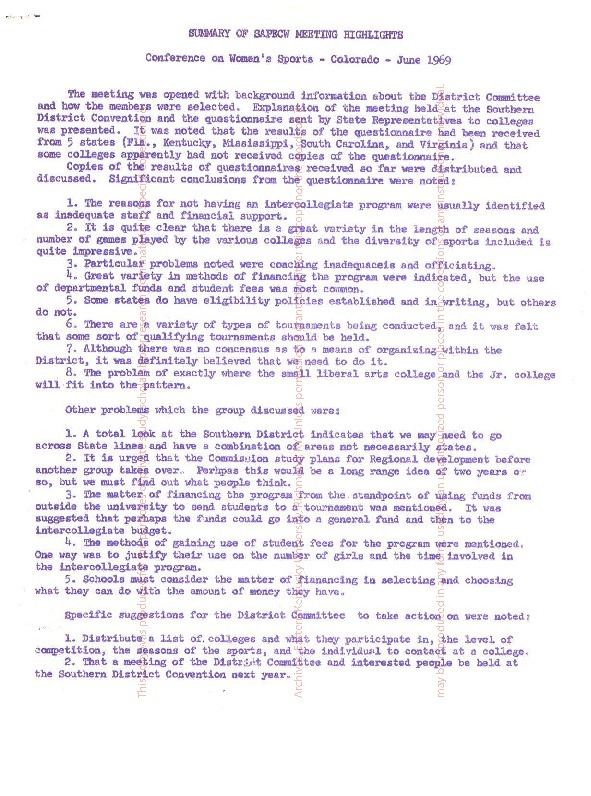 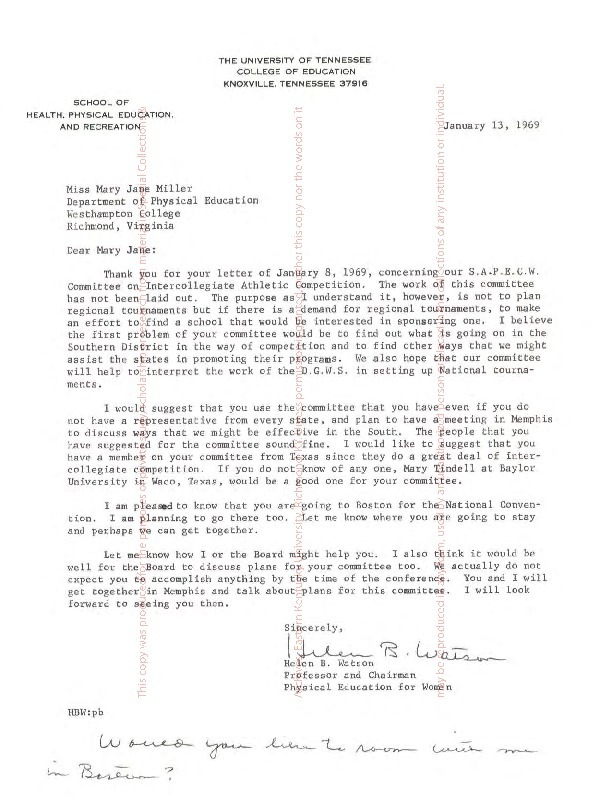 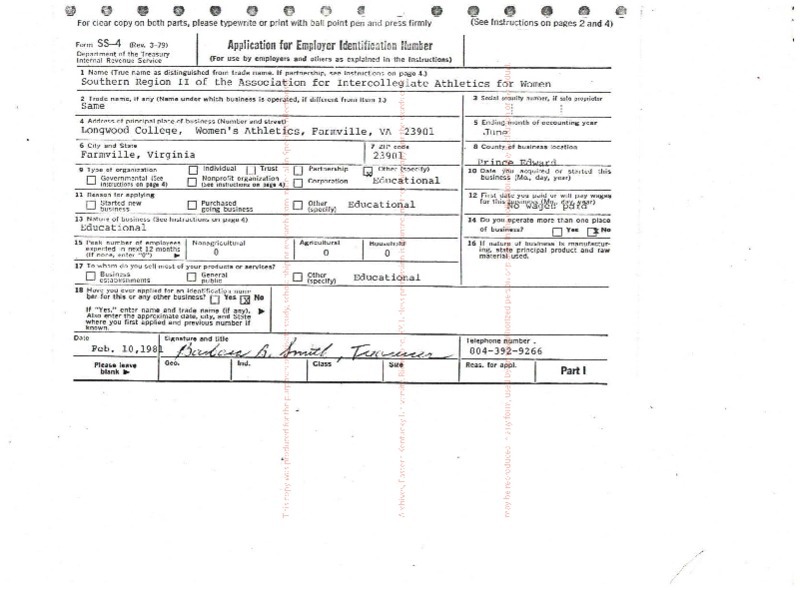 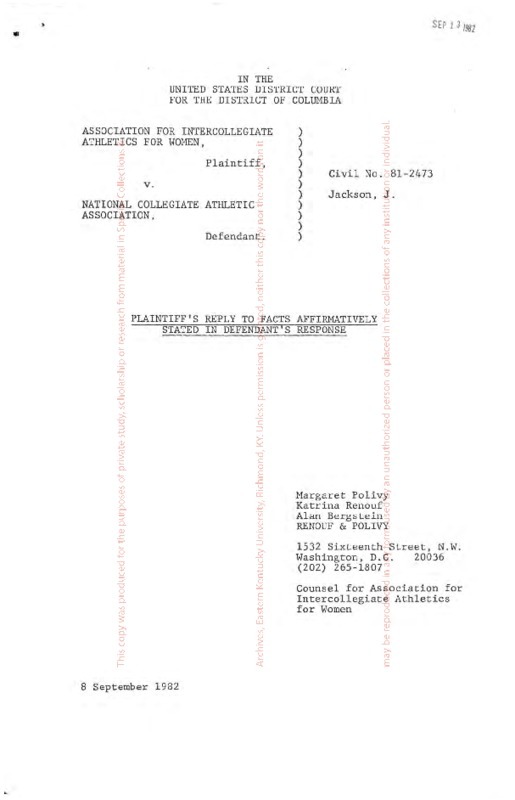 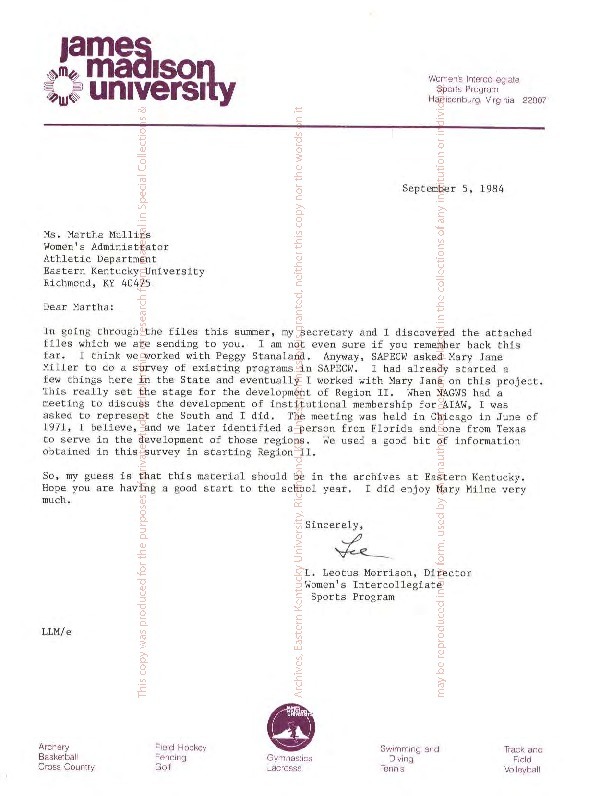 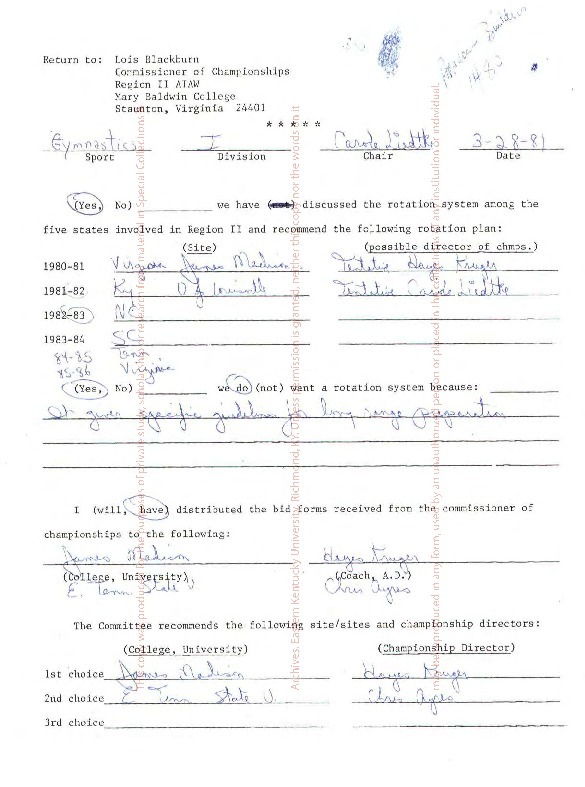 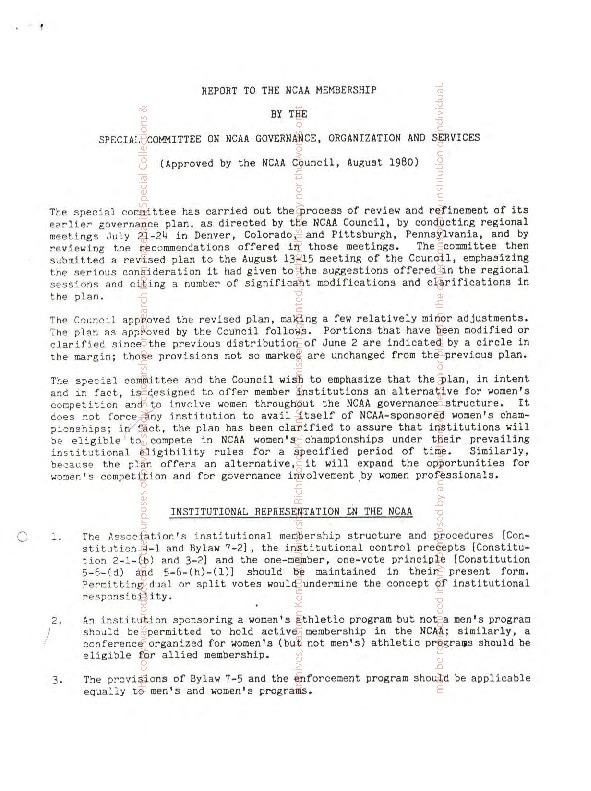 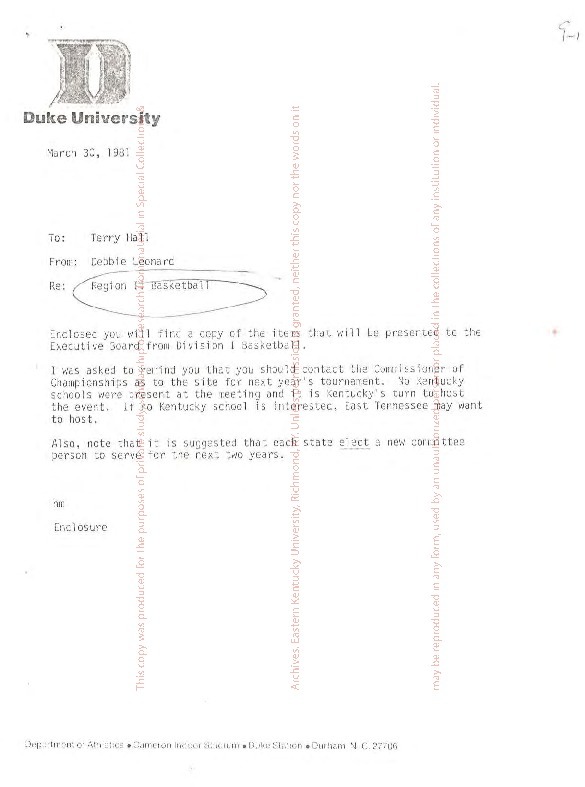 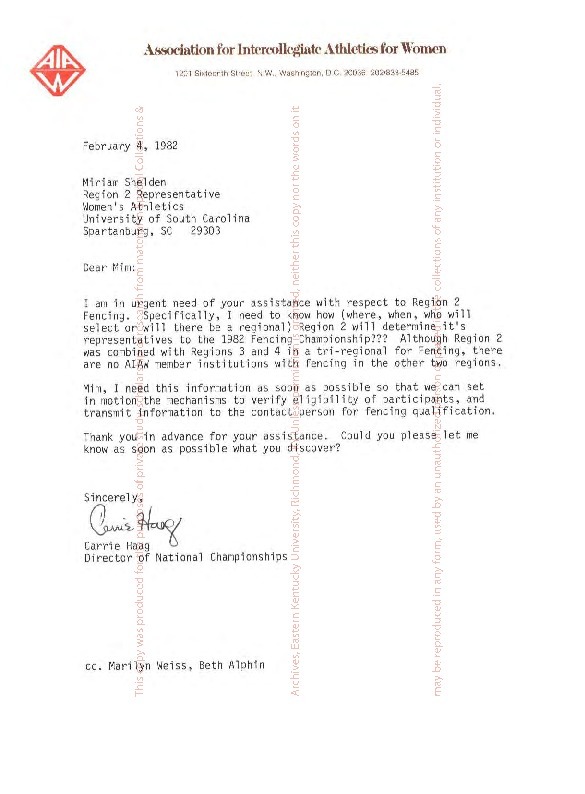 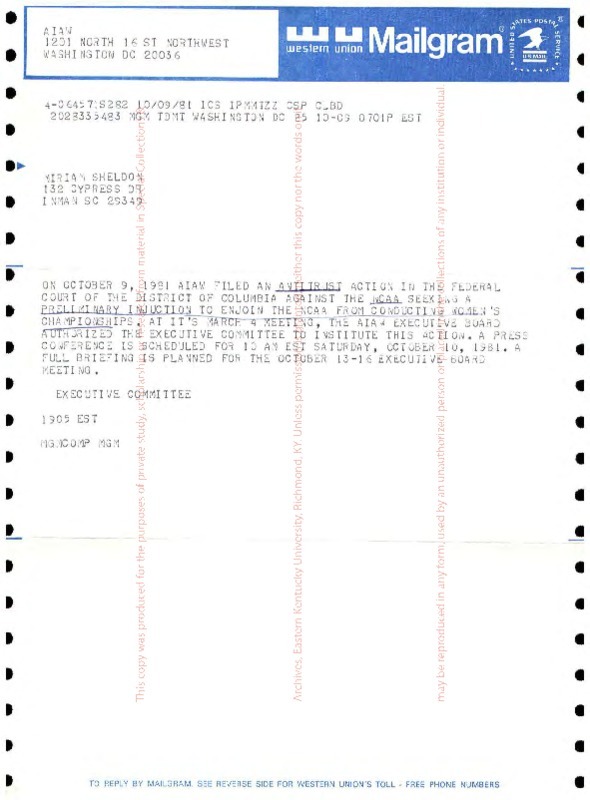 This collection documents the administrative history of the Association for Intercollegiate Athletics for Women, Southern Region II.The AIAW Southern Region II included collegiate institutions from Kentucky, North Carolina, South Carolina, Tennessee and Virginia so most documents originate from the aforementioned states. 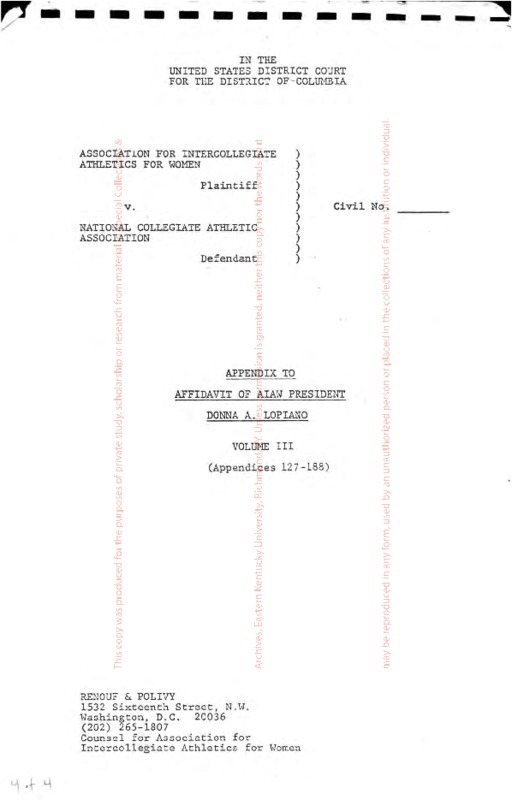 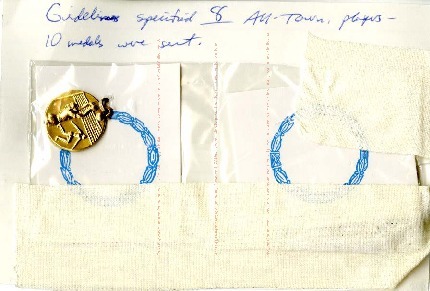 The materials highlight the AIAW and its Southern Region II's formation in 1972, their ten year existence, and eventual dissolution in 1983. 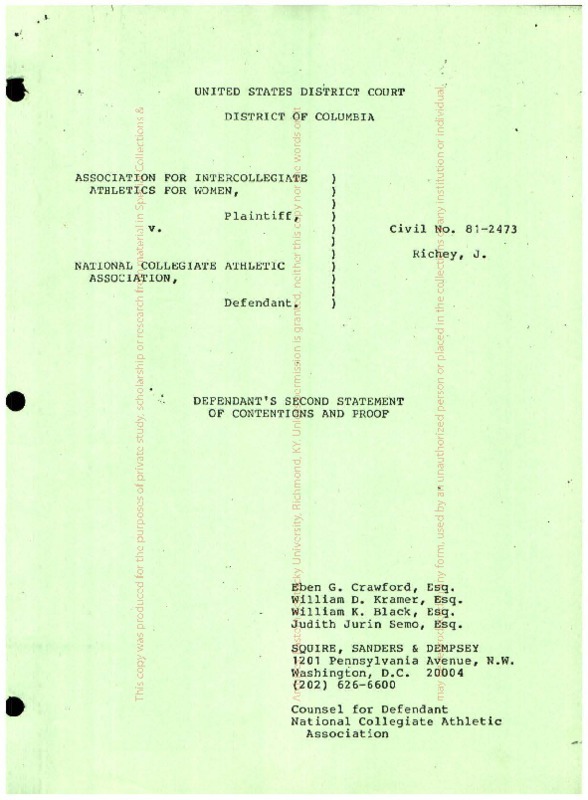 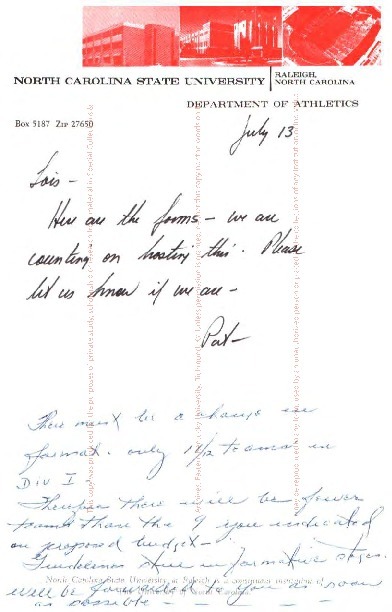 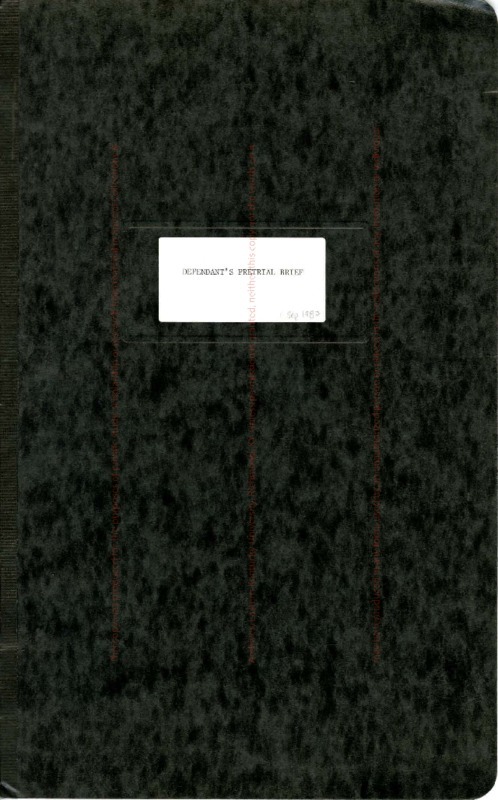 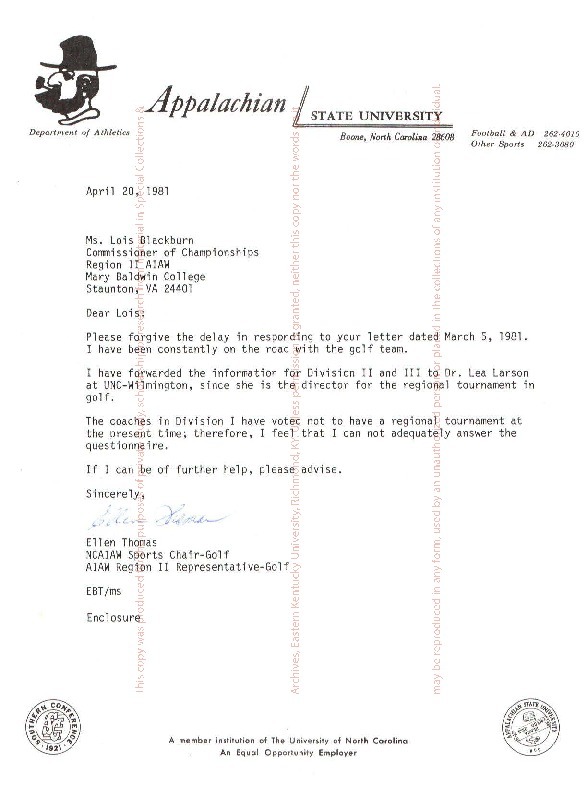 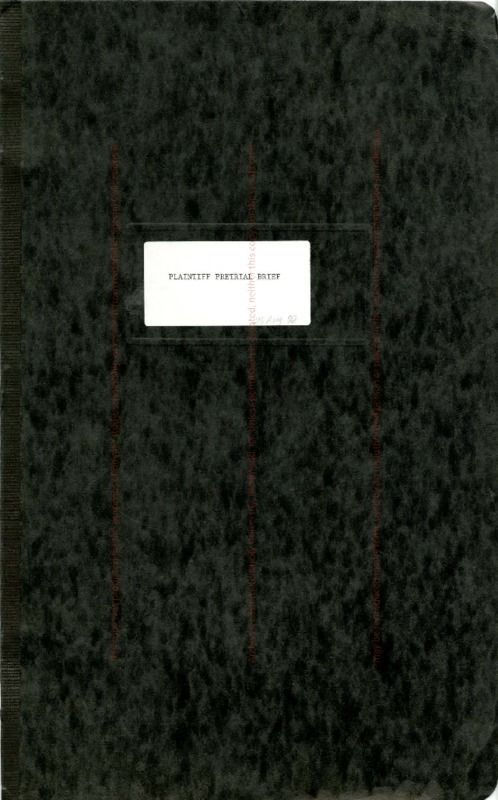 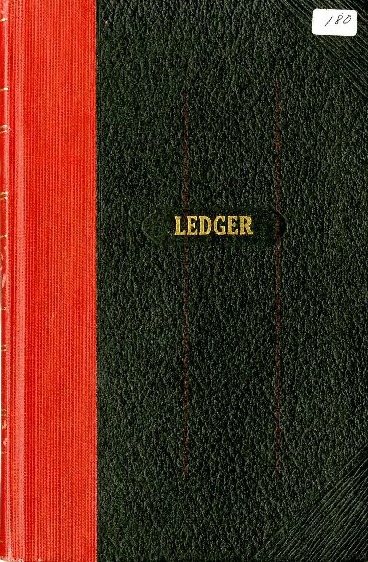 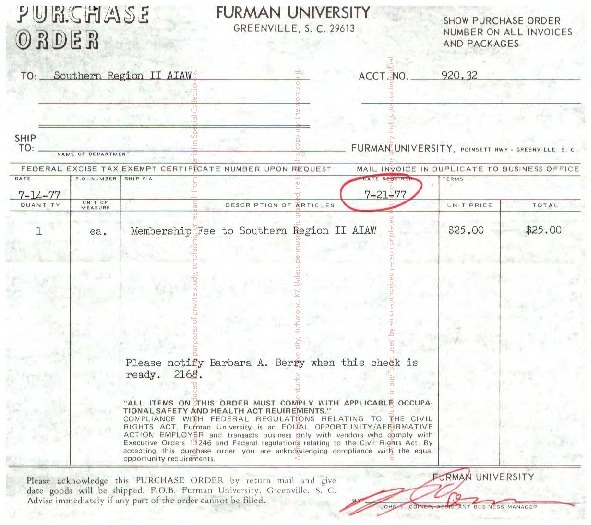 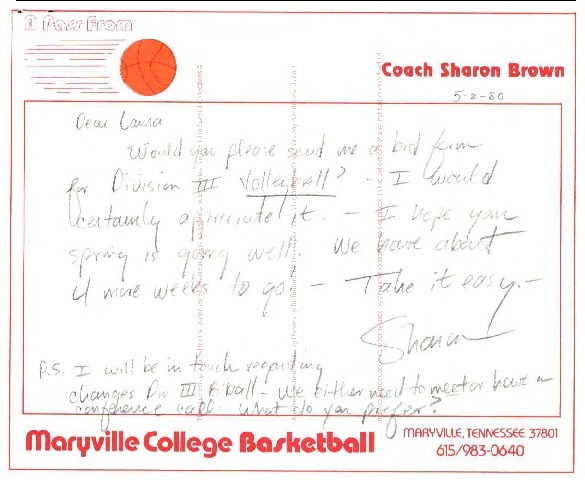 The types of items in this collection include administrative documents and correspondence, eligibility records, financial records, organization handbooks, regional and national tournament records and reports, and, ethics and eligibility materials. 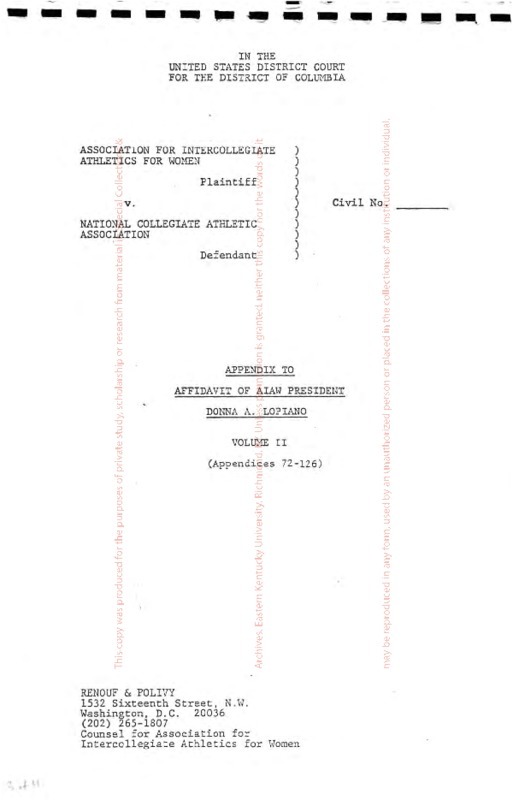 Region II Representative records, AIAW National Minutes reports, publications from other AIAW regions, and various women's athletics related materials are also found in this collection. 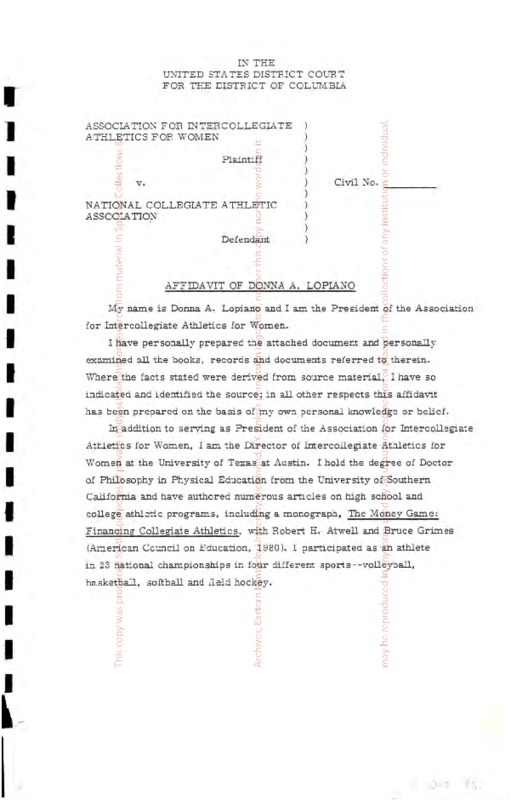 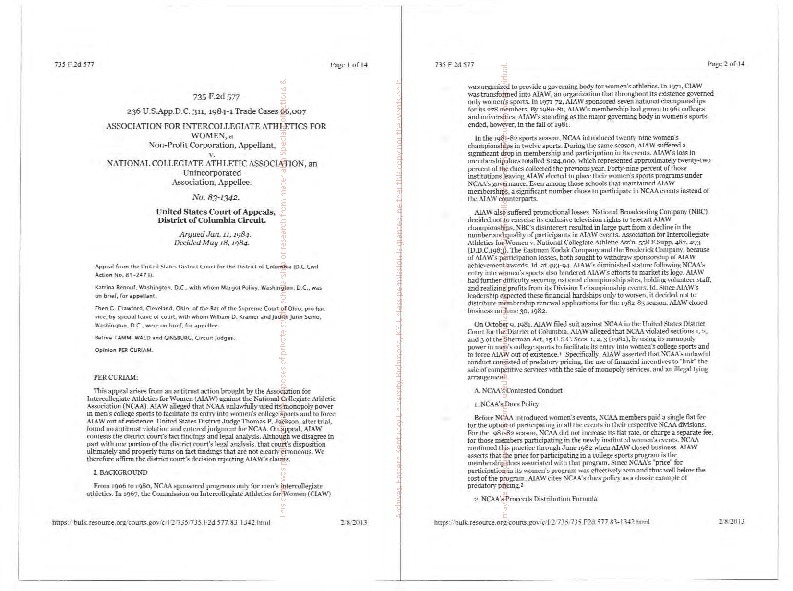 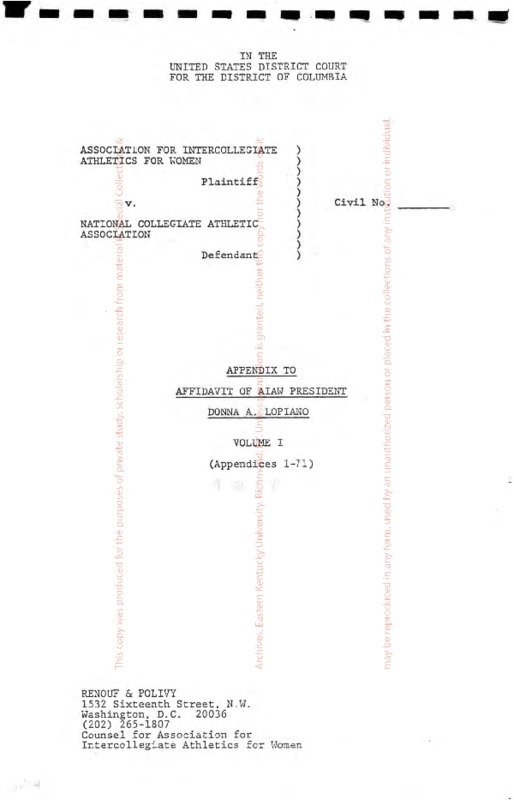 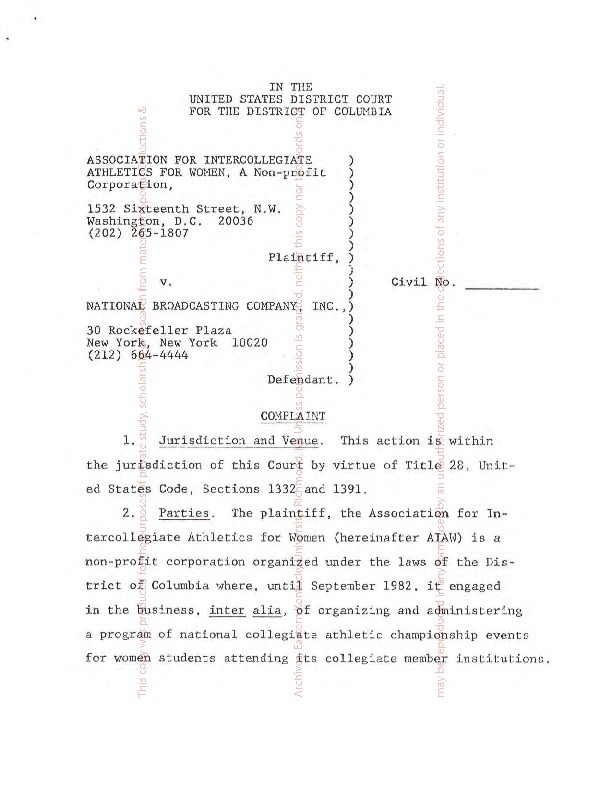 A Legal Series that documents the lawsuits that the AIAW filed against both the National Broadcasting Company and the National Collegiate Athletics Association is of special interest.